Randomness with Rachel: Please help Rusty! 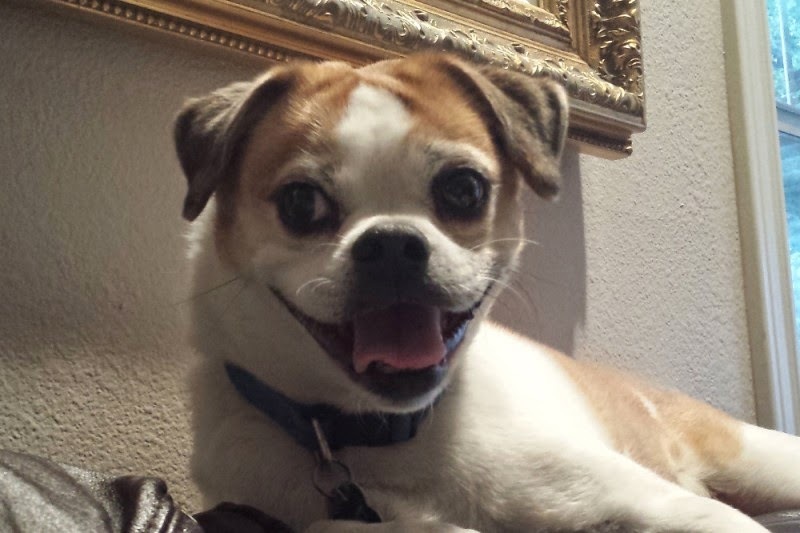 My dear friend Matt started a Go Fund Me page for his sweet dog Rusty, who is in need of surgery. I asked Matt if I could share it on my blog, and he said yes. If you would be interested in helping out Matt and Rusty, please check out their Go Fund Me page here. 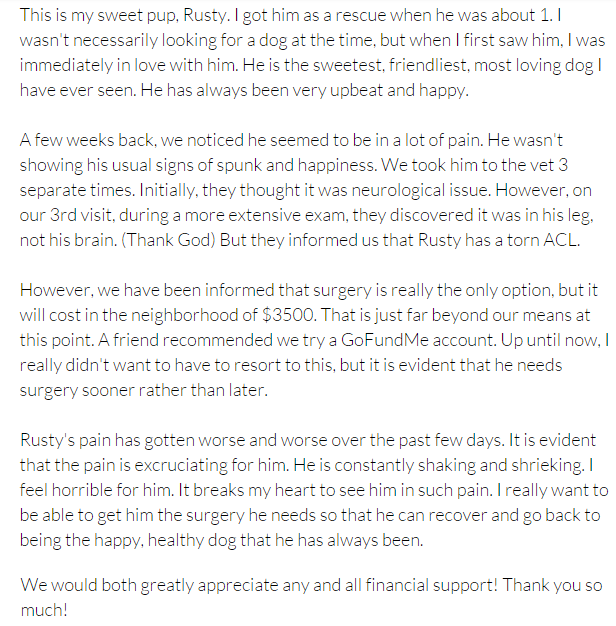 Please see below for information on Rusty and his surgery.